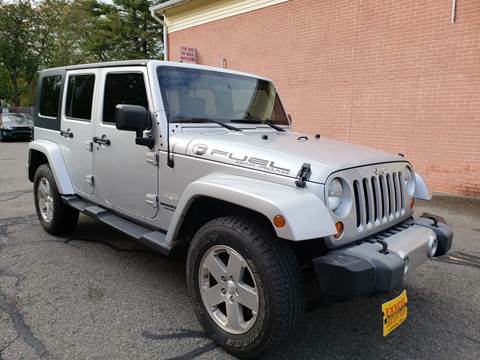 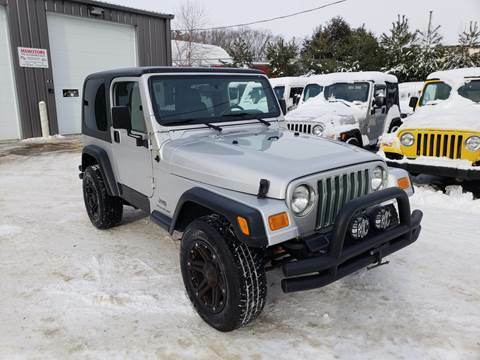 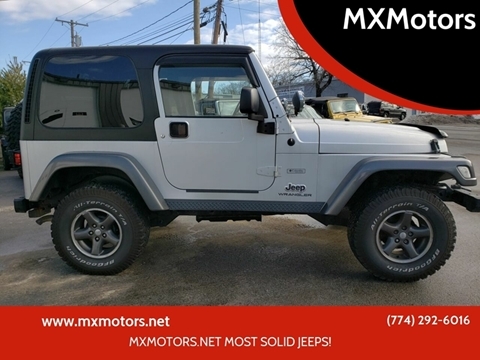 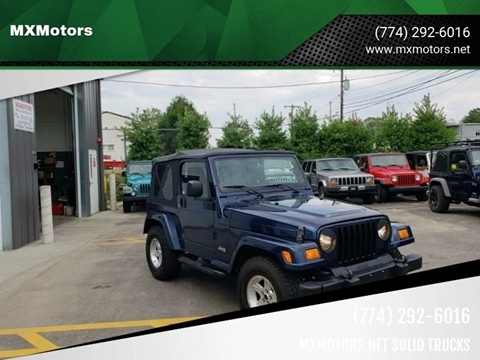 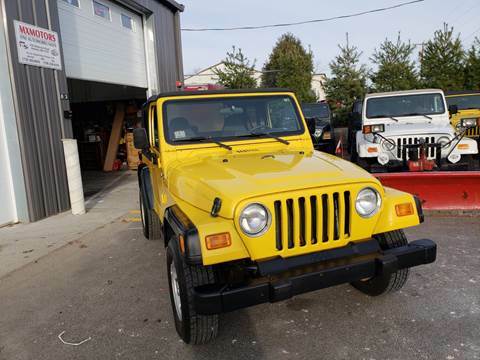 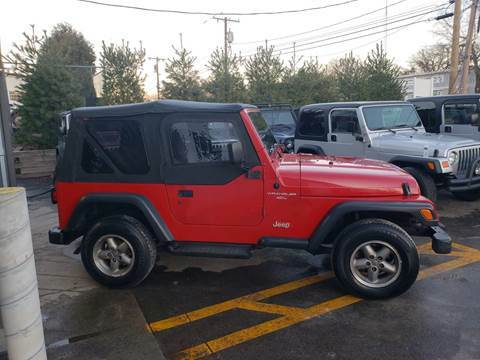 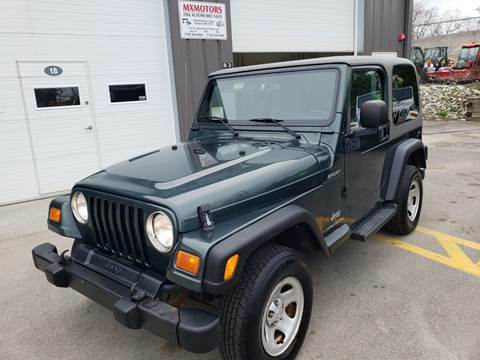 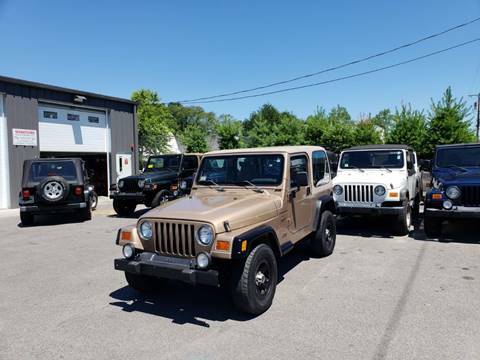 VERY CLEAN JEEP WRANGLER 4X4 MANUAL TRANSMISSION RUNS GREAT IS SOLID IN AND OUT . 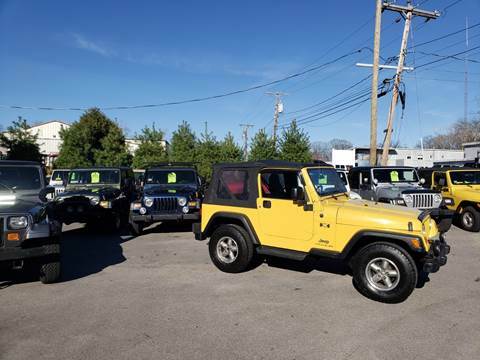 ALSO CONES WITH A 1 YEAR WARRANTY ! 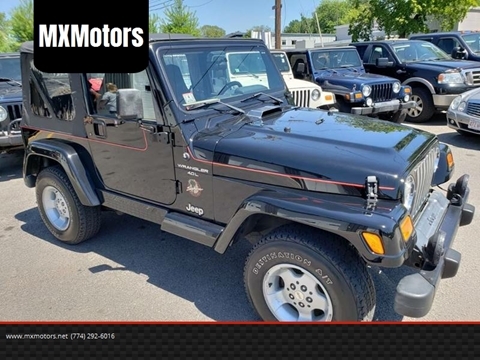 CALL MXMOTORS! 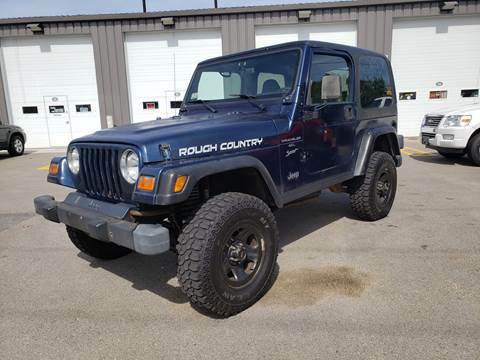 Mint ROUGH COUNTRY JEEP WRANGLER, RUNS GREAT LIFTED, 4X4 EVERYTHING IS WORKING CORRECTLY. 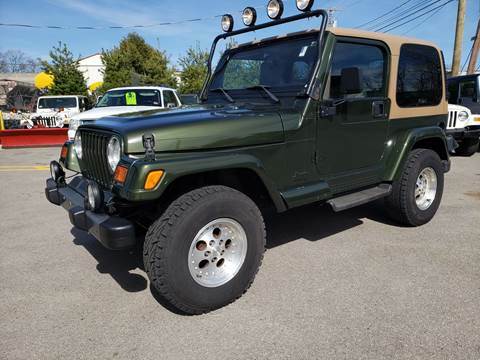 CONGRESS WITH AN EXTENDED WARRANTY AS WELL!